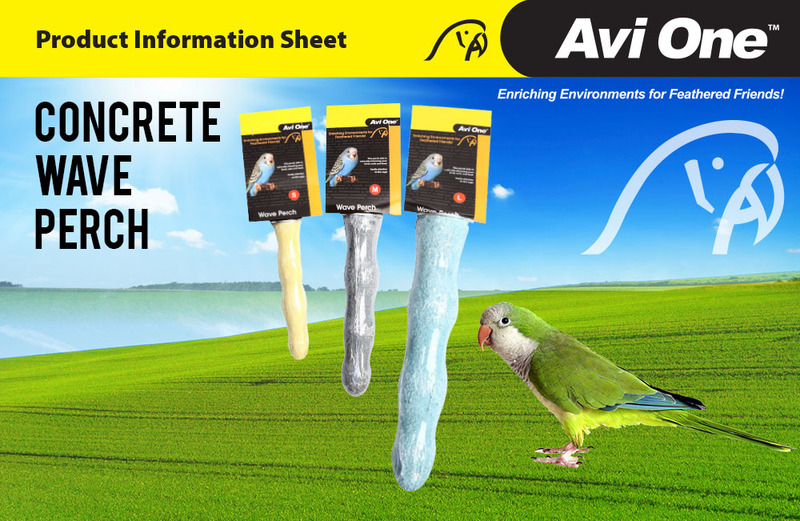 Enriching Environments for Feathered Friends! 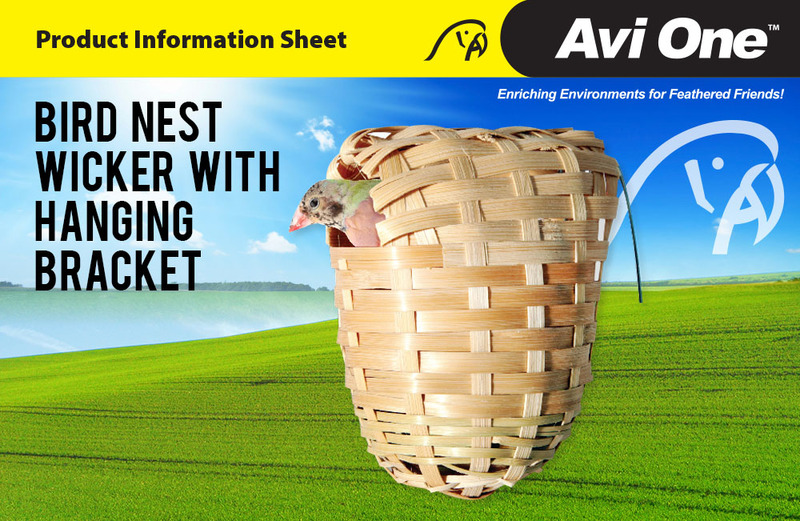 Check Out The Avi One Range! 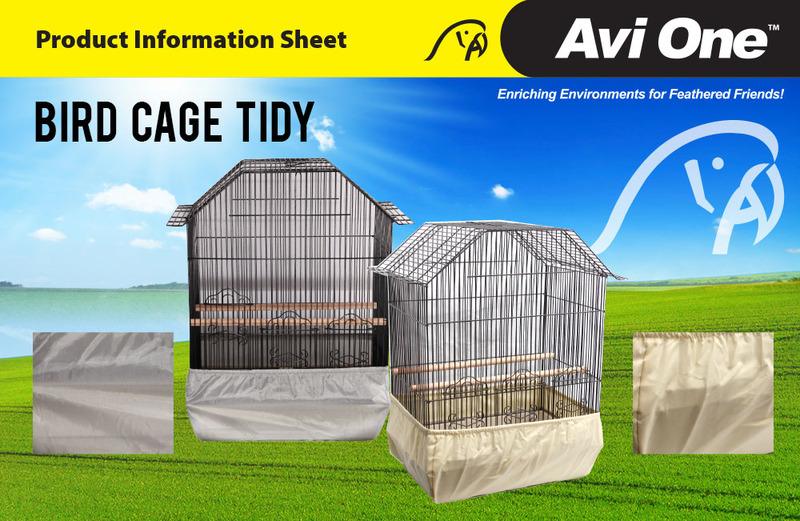 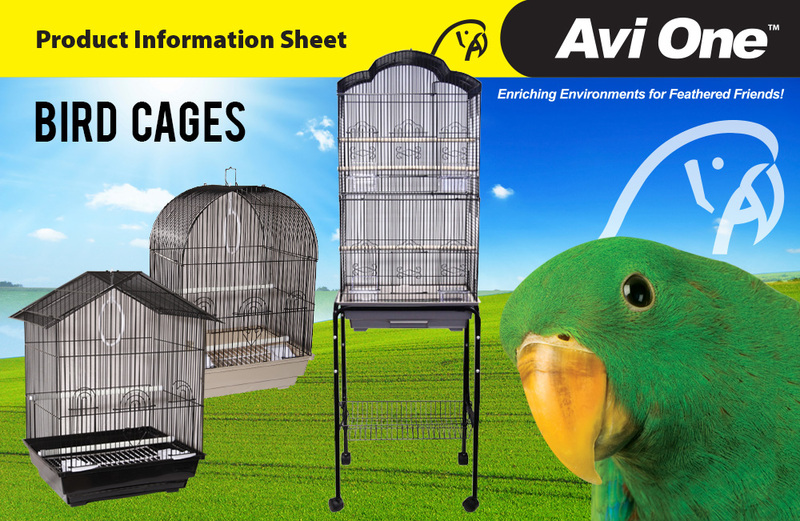 Keep birds happy and chirpy with the Avi One range of bird cages, toys and accessories! 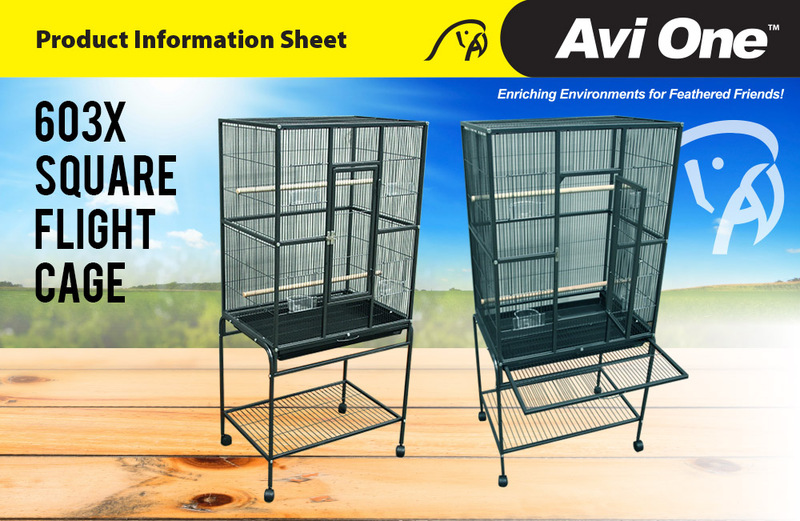 Manufactured to the highest quality, Avi One bird products not only offer style, but also functionality and durability.